Four Seasons looks to create a one-of-a-kind road trip. Image credit: Four Seasons. 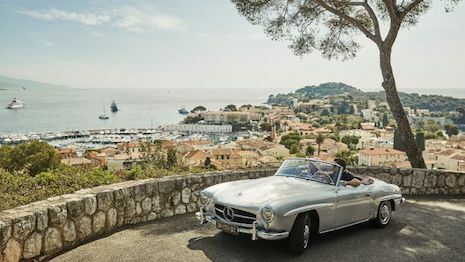 Four Seasons Hotels and Resorts is bringing opulence to a means of travel not typically known as luxurious, as hospitality brands compete to create the most unique experiences.